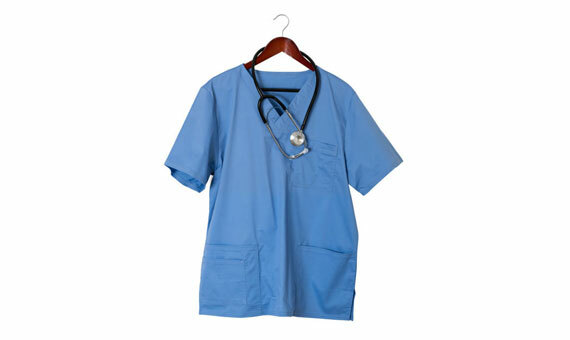 Jana Supplies | High quality uniforms and safety shoes. 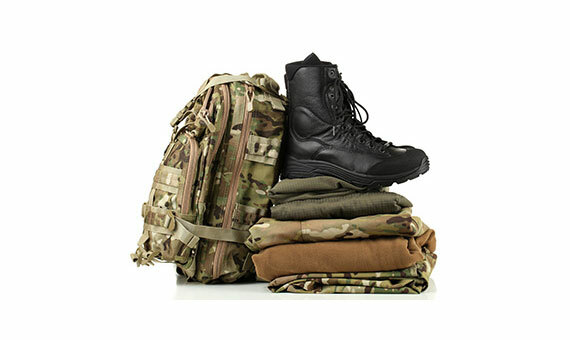 At Jana Supplies, our first priority is to provide you with more than just your uniform needs; we believe in building long term relationship with our clients and ensure the maximum benefit of our products. Our supplies incredibly go well beyond the standard definitions of order, discipline, conformity, pride and authority. 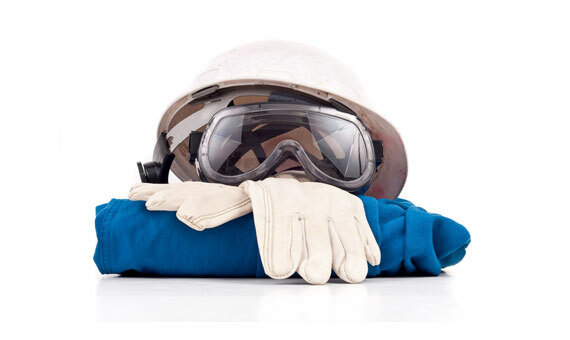 Our policy in construction and contracting is simple, ensuring the safety of your employees our main objective. of your patients and employers.